How Does Power Steering Work on a Snow Blower? 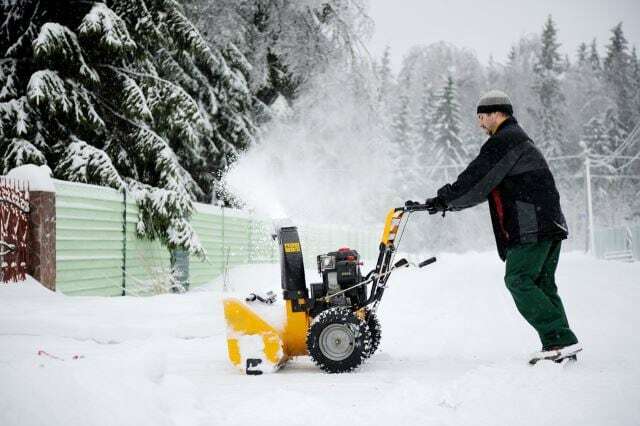 Areas of the country that experience regular or heavy snowfall throughout the winter usually do a brisk business in snowblower sales. 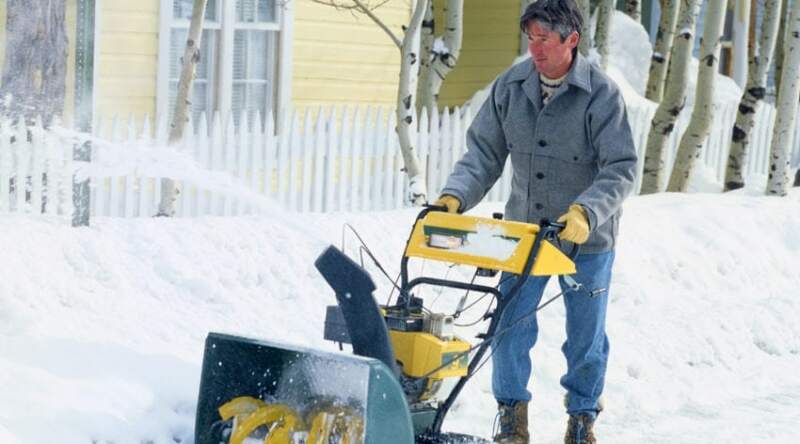 This is because the benefits of using a snowblower include an ease in your physical exertion, as well as cutting your snow removal chore time by more than half. 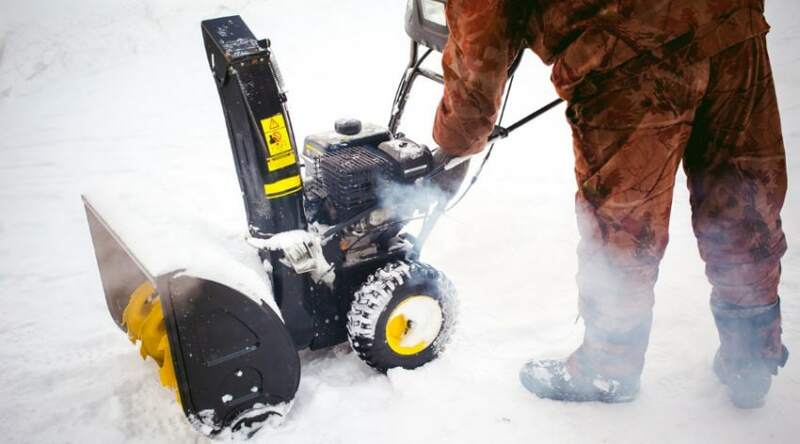 Dual stage snow blowers have some unique advantages over single stage blowers, and even many three stage blowers; one of the most helpful features they offer is power steering in almost all mid-grade and higher models. 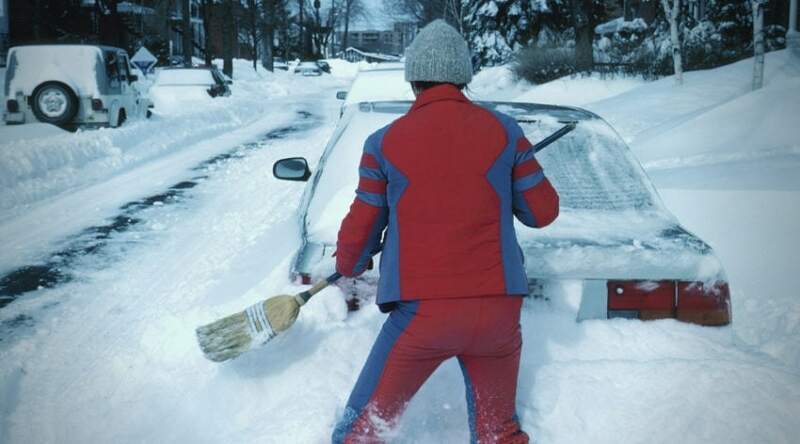 Power steering option is definitely one you may want to consider, especially if you know you will be moving large amounts of snow. How power steering works on a snowblower requires a simple explanation. WHY WOULD I WANT POWER STEERING? 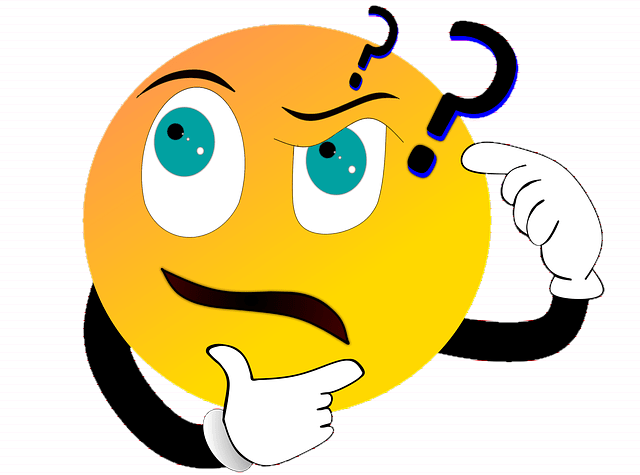 IS AUTO-TRACTION CONTROL THE SAME THING? Power steering, also known as power assist steering, is defined by the ability of the engine to provide power to the wheels to aid in forwarding momentum, specifically in maneuverability. When using your snow blower in deep, icy, snowy conditions, it can be difficult to turn when you have such a powerful momentum forward. The feature helps you steer with ease. Single stage blowers and compact dual stage blowers do not have this feature as they are lighter in weight and smaller overall- making them easier to maneuver. Plus they are made for light or medium amounts of snow, and generally are not built to handle heavy, wet snows that may be more difficult to move through. Power steering is triggered by a mechanism attached to each wheel that you often have control over through a handle grip or lever of some sort. These are located on both sides of the handle and are connected to the tires through a cable to the engine. When you apply pressure to the one you will cut power to it from the engine, and essentially lock that tire to create a more fluid turning movement through the power that continues through to the opposite tire. Snowblowers equipt with this type of feature can weigh well over 200 pounds. The larger the engine, the heavier the machine and the more difficult it can become to both steer forward and maneuver around and through the job you have before you. 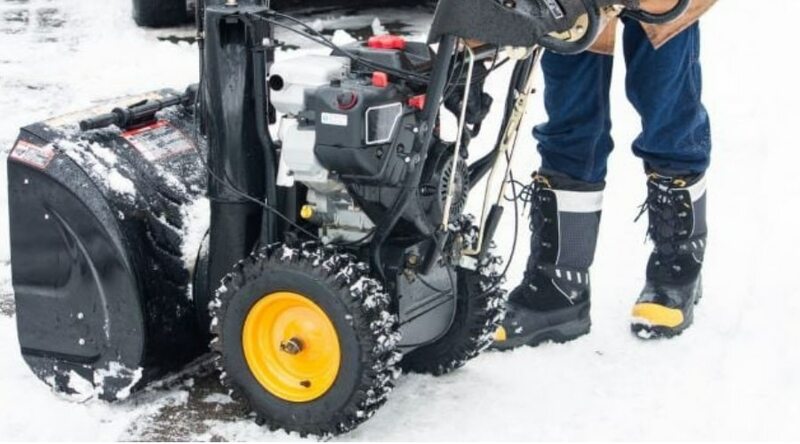 Since most of these machines are made to handle heavier wet, and deep snow, having this feature can aid you tremendously in your overall control of the machine. Having control over each wheel independently also allows you to work one-handed, allowing you a free hand to rotate your chute and avoid having to pause at your work. This makes your job much more efficient and keeps you from being out in the snow and cold for longer than absolutely necessary. Power steering can be incredibly helpful for people of smaller stature as well since they may not have the height and weight behind them when using a larger machine. 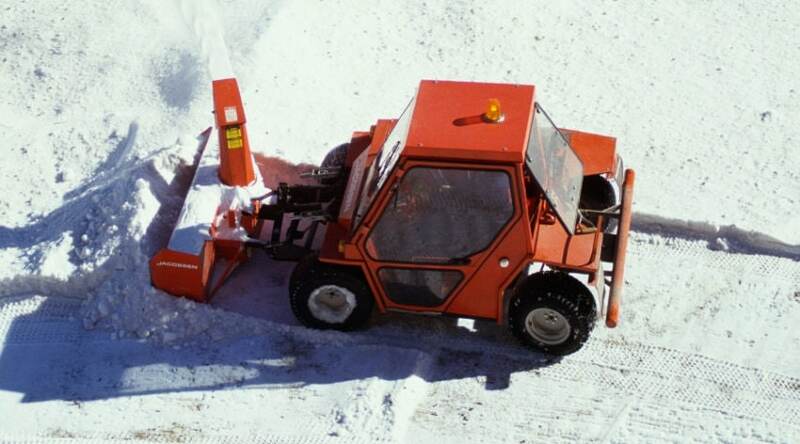 Although snow blowers usually move forward with ease, turning through deep, heavy snow can become problematic depending on the size of the machine. Power steering may also be referred to as auto-traction control, or even free-wheel steering, by the companies who manufacture different models. Despite the different vernacular, these terms also represent the control given to the driver over each tire individually to help steer the machine more easily. Different brands like to use these alternate terms to help differentiate themselves from companies that manufacture comparable models. Whether the words describe the power, traction, or wheel steering options, be assured they are used to showcase the same beneficial features. The most common problem with power steering is a freezing up of the cable in cold weather. 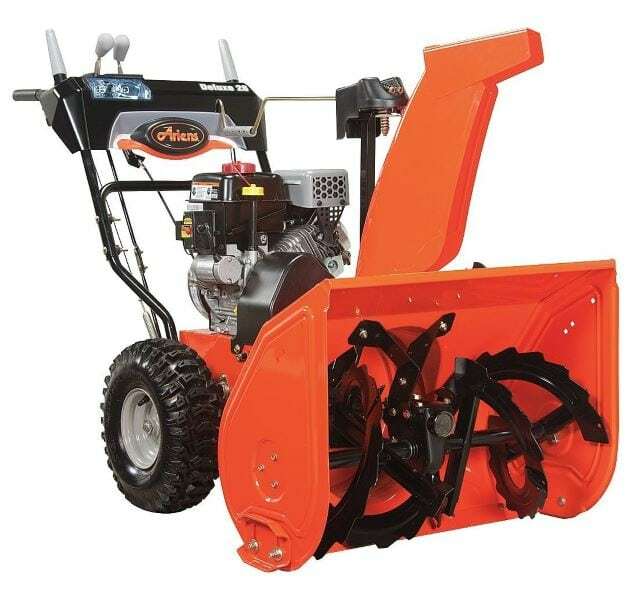 Obviously, if you are blowing snow, it must be cold out, but when wet snow and moisture, builds-up on or around the cable- it can freeze and disrupt the engagement of the wheel locking mechanism. Power steering options also generally come at an additional cost. These are usually minor in nature, and on average only represent 5 to 10% of the overall cost. 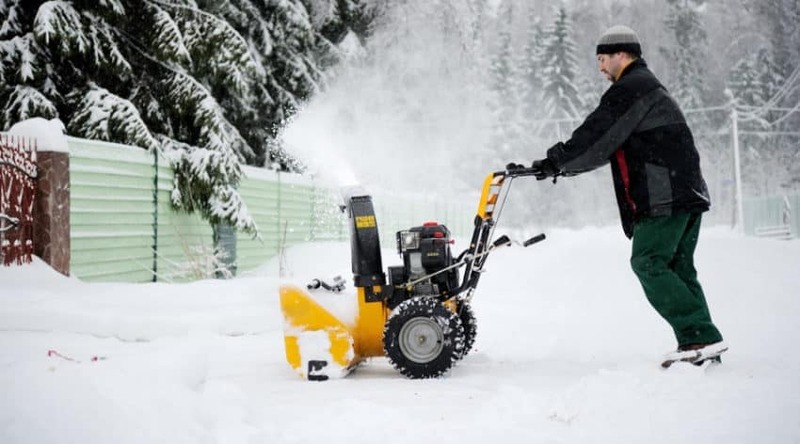 When searching for the perfect snow blower, you will most likely come across a long string of features and benefits that describe each one. Power steering is an option available on many mid to high-grade blowers and can be extremely helpful depending on your particular needs. If in your search for the perfect blower you come across the opportunity to add power steering to your blower package, considering it’s worth, may be well worth your while. 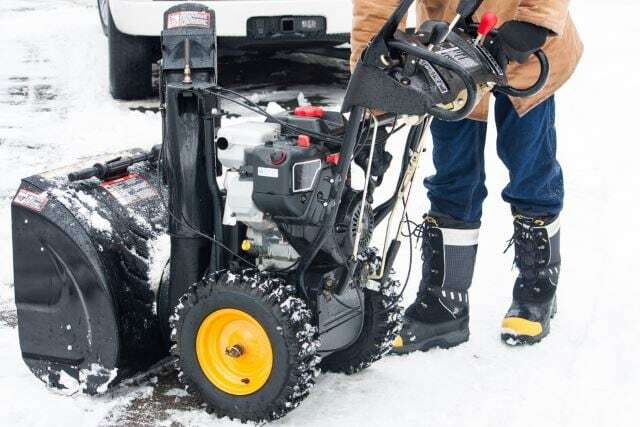 If you have ever had any experiences with using power steering on a snow blower, or have any further questions about its use, please let us know below.